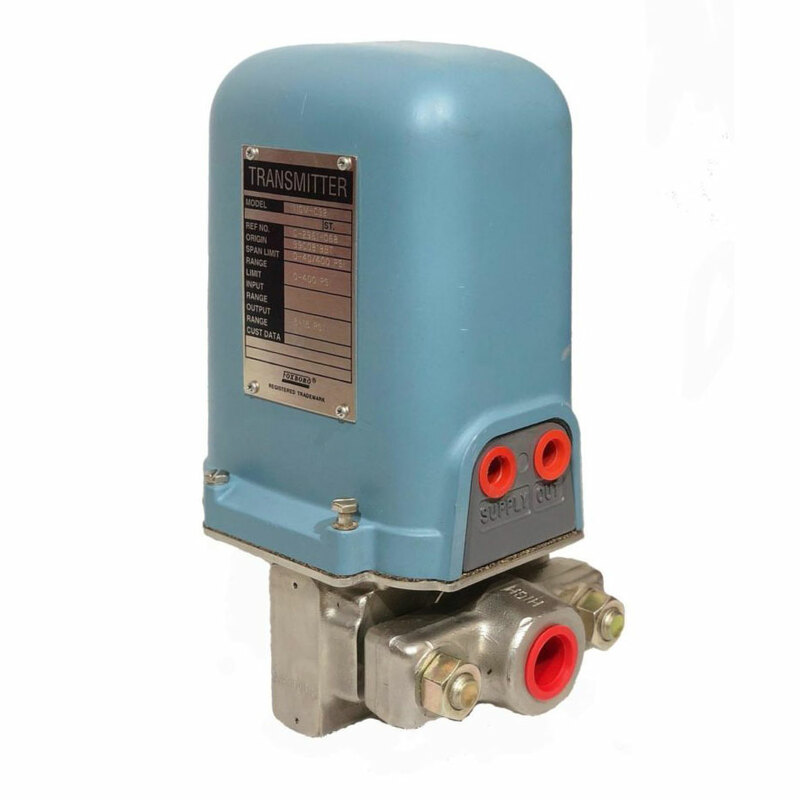 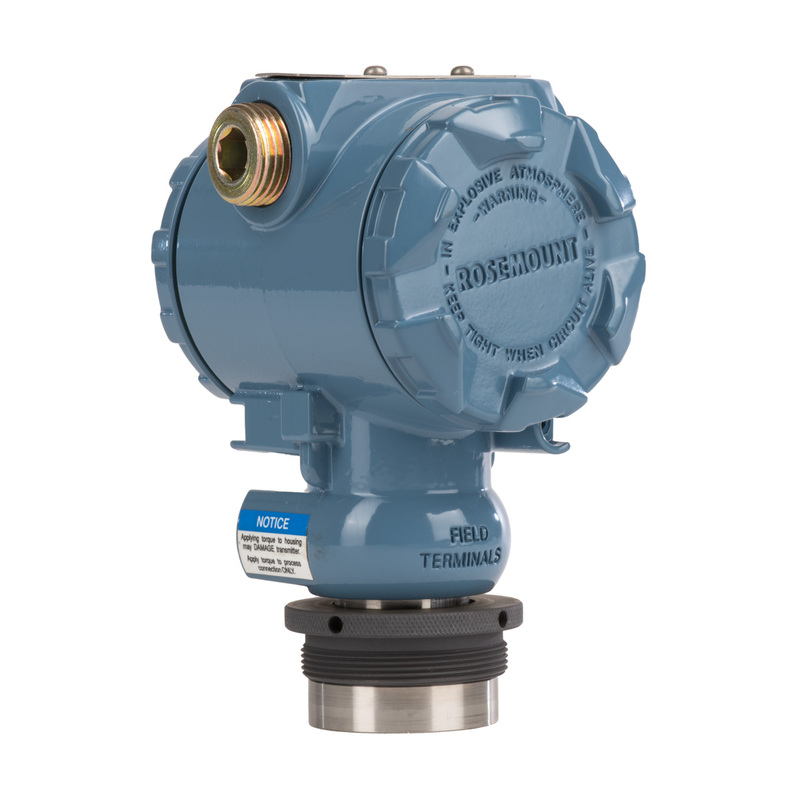 The Models 11GM and 11GH Transmitters use the same topworks as other Foxboro Pneumatic d/p Cell® Transmitters. 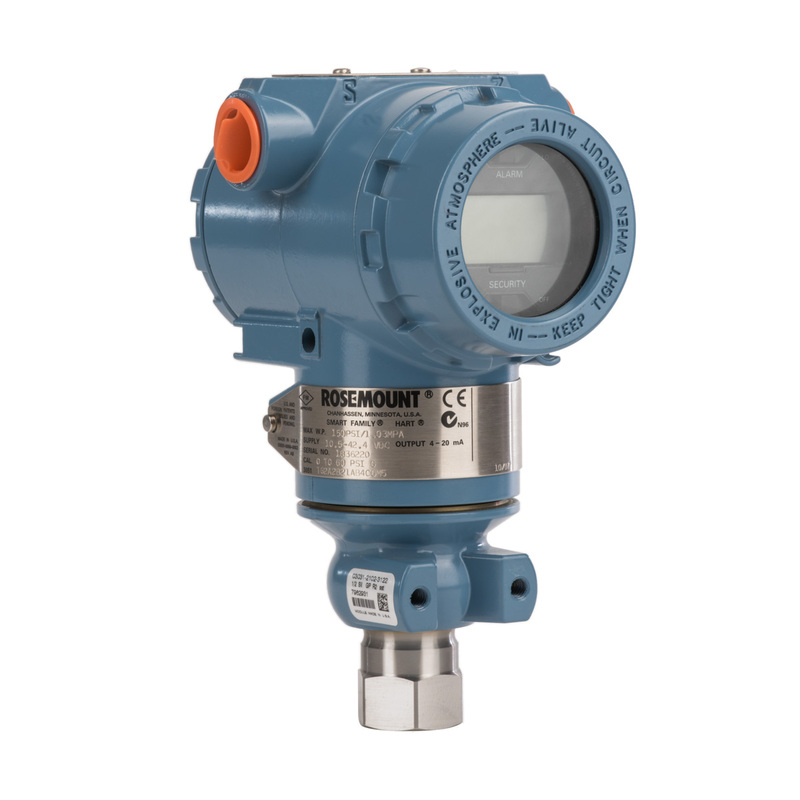 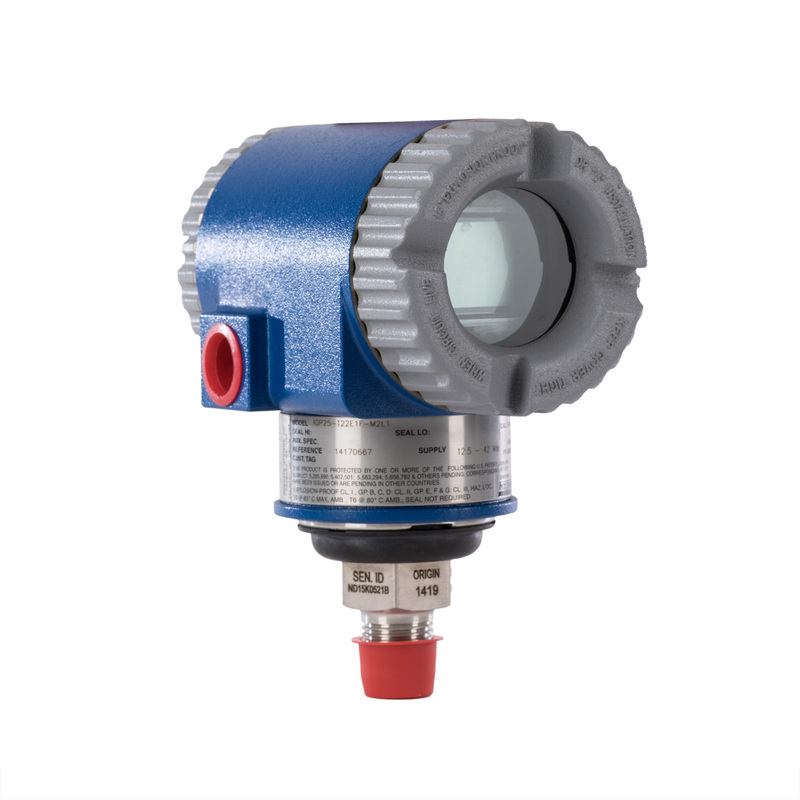 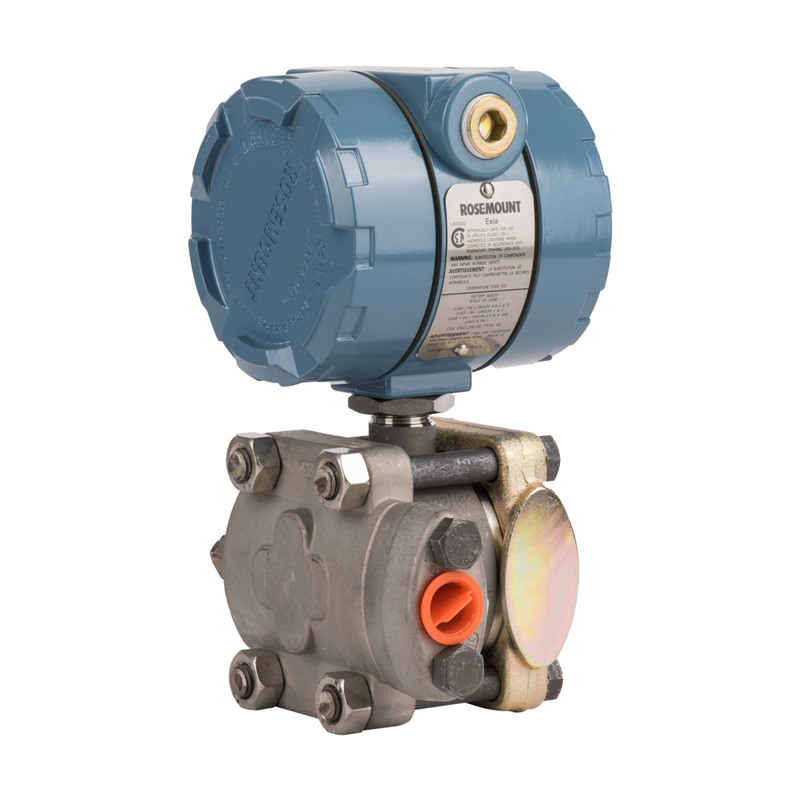 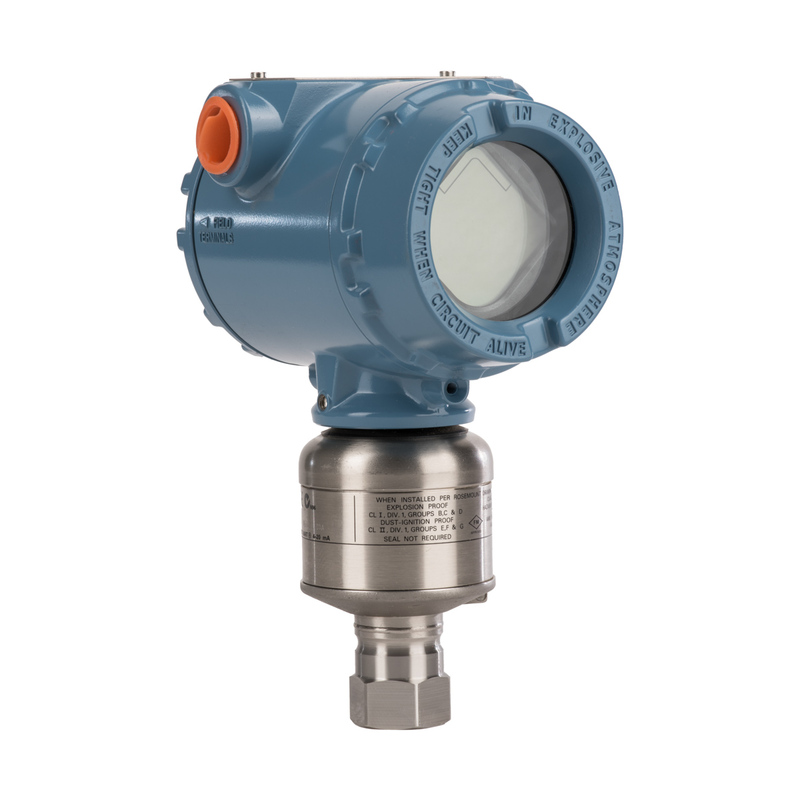 This mechanism has been the standard for differential pressure measurement since Foxboro introduced it over 50 years ago. 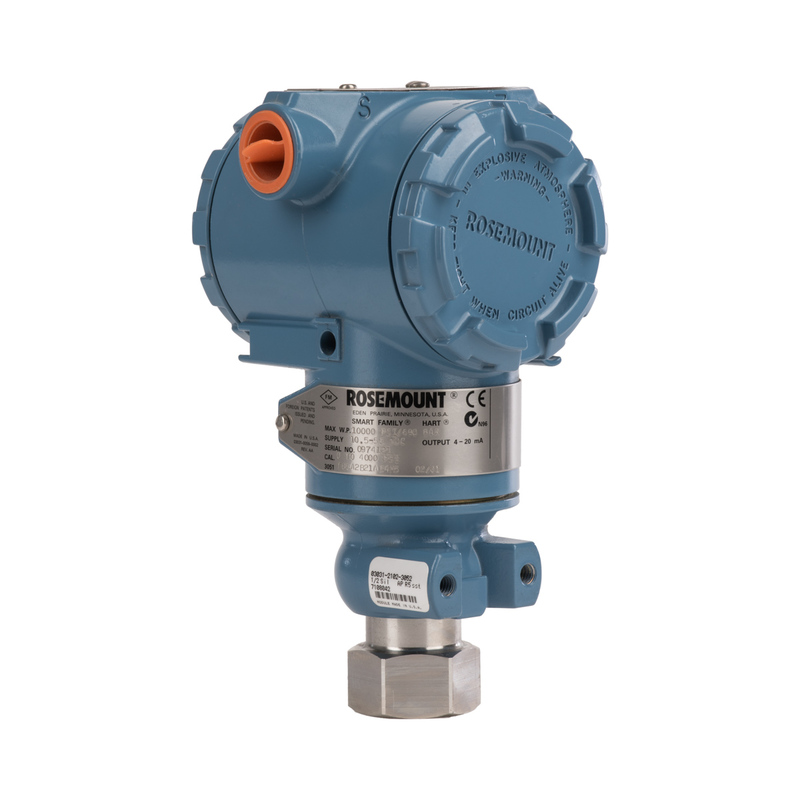 Many thousands of successful, trouble-free installations have demonstrated the exceptional dependability of these outstanding transmitters. 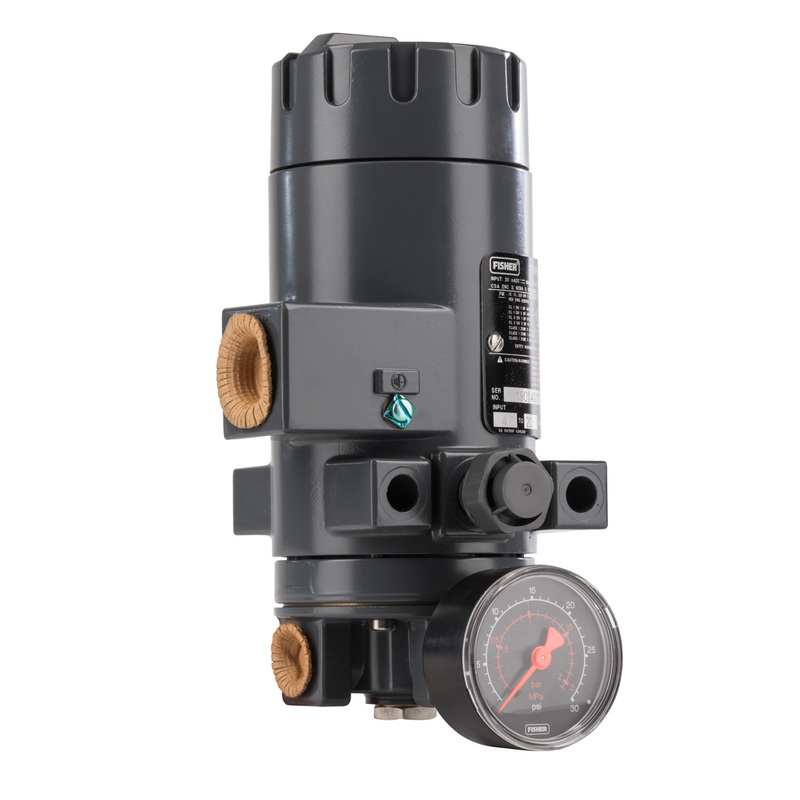 The field replaceable cell design makes servicing very easy and economical.